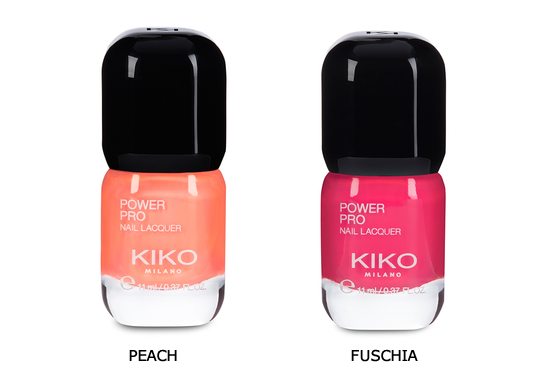 The new and fantastic nail lacquer from Kiko Milano! I need to share with you girls my new favorite nail polish! 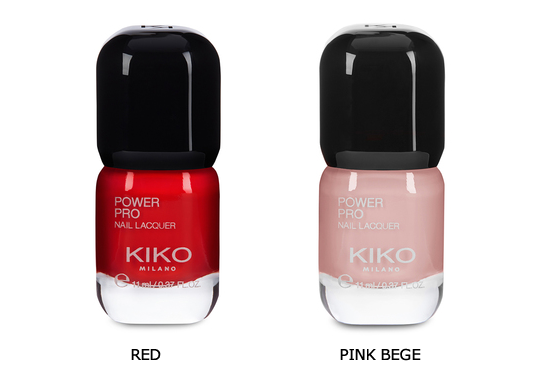 Went to Kiko this weekend to look at the promotions and to buy the top coat I can’t live without anymore. By my surprise I found the new Power Pro Nail Lacquer, a new lacquer super shinning and with a professional touch that can last up to 7 days. 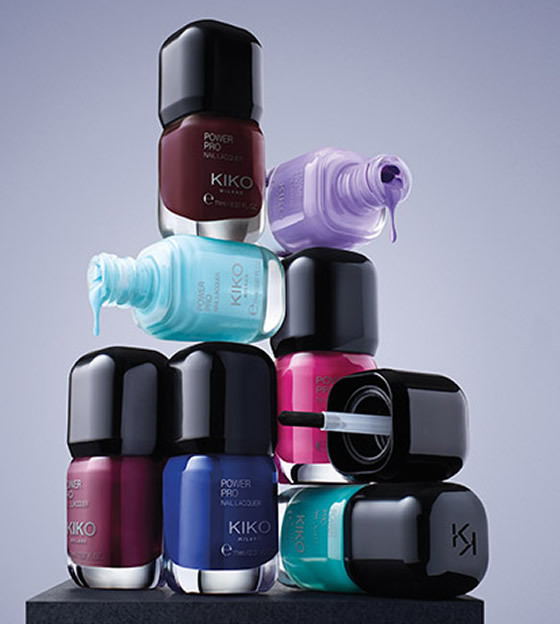 But this is not all… in the launch of this new product Kiko is offering a lacquer if you buy 3. So you get the 4th for free. This offer is till the 27th of August. As soon as I got home I´ve tried it on and I must say it’s fantastic!! It doesn’t even need the top coat after because it already has the glossy, gel effect that I like. Tem cores mesmo lindas ! Não sei se durará esse tempo, mas que tem cores linda, lá isso tem!!!! They all look like such great color, but loving the pink beige the most!